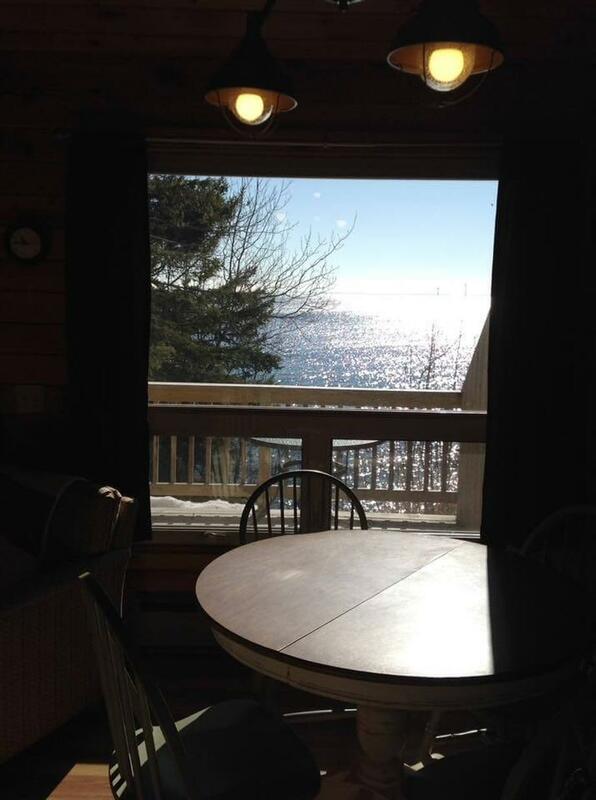 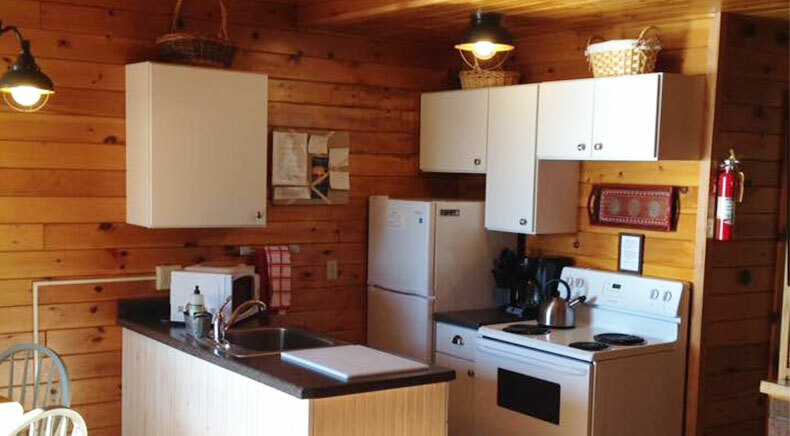 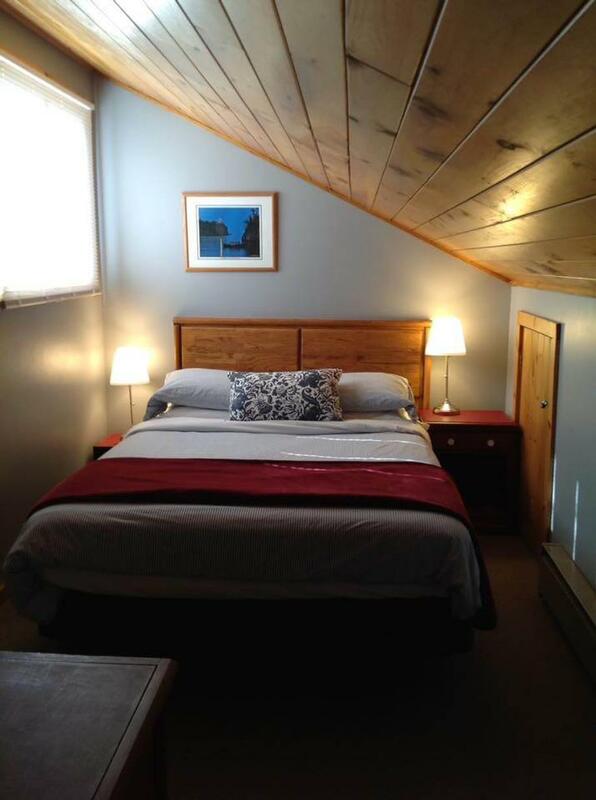 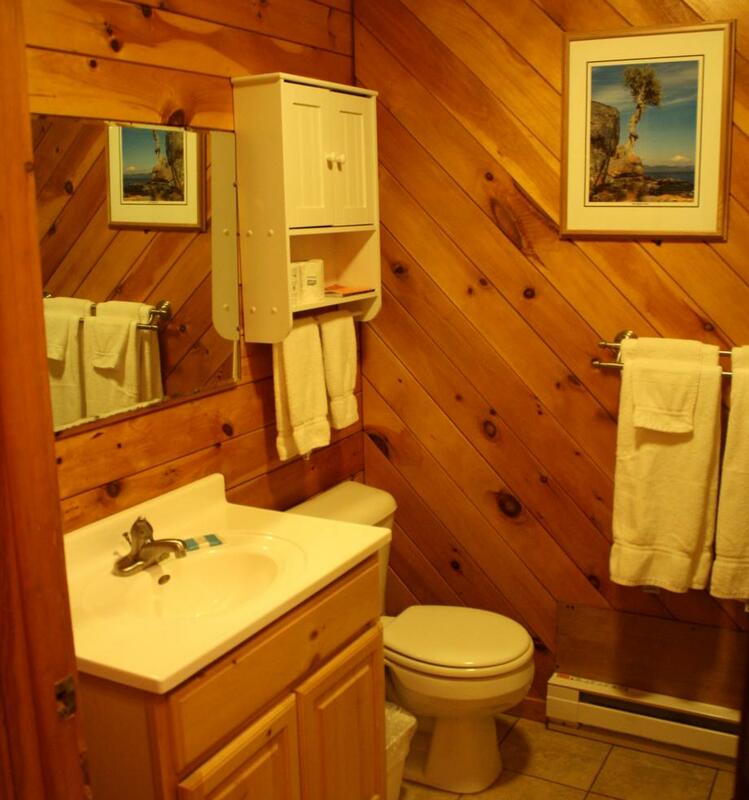 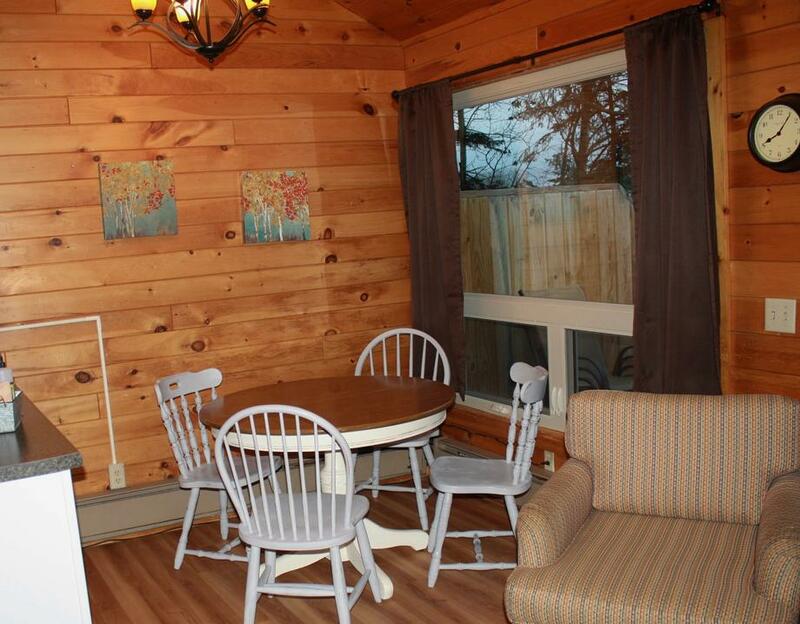 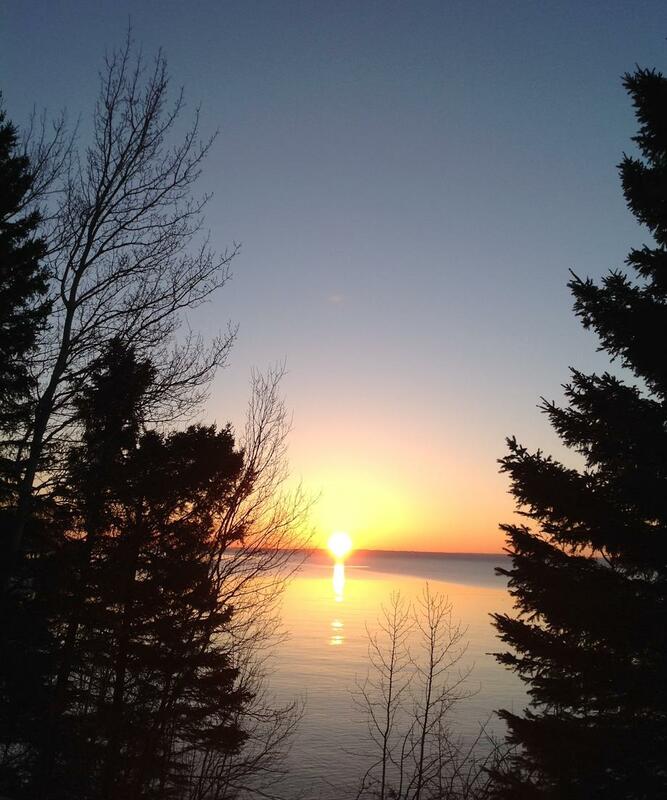 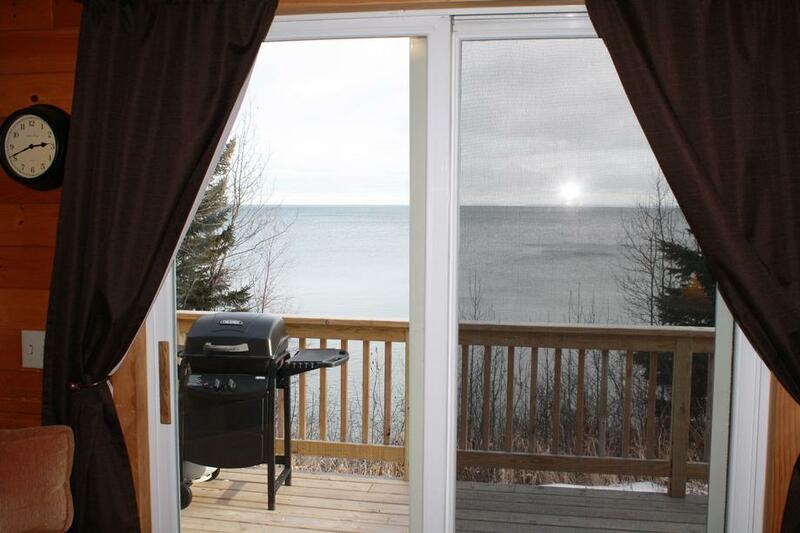 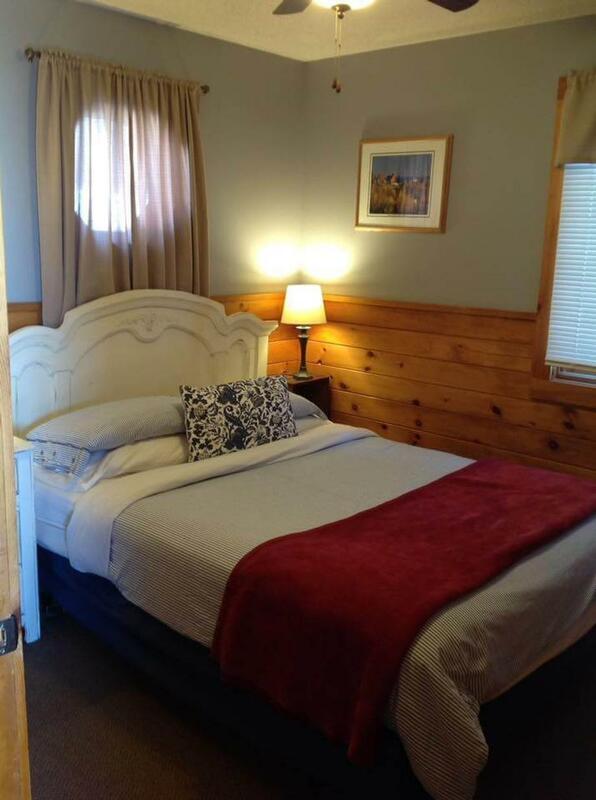 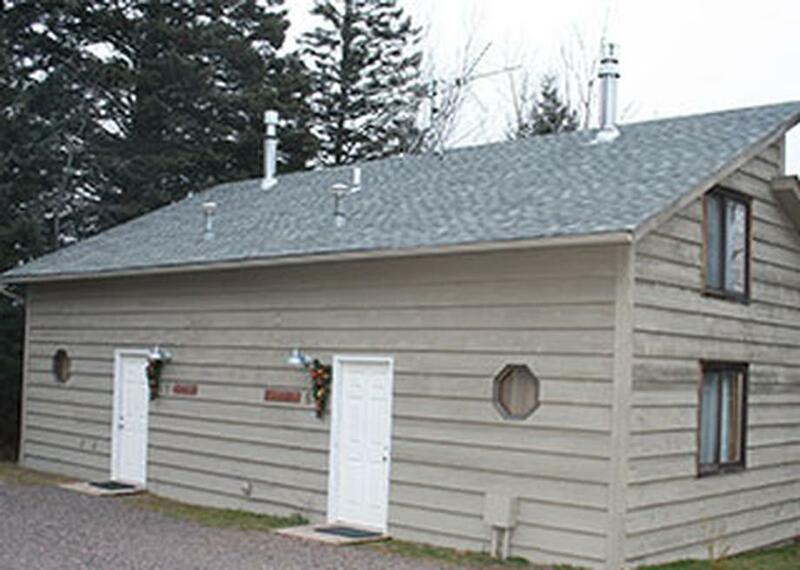 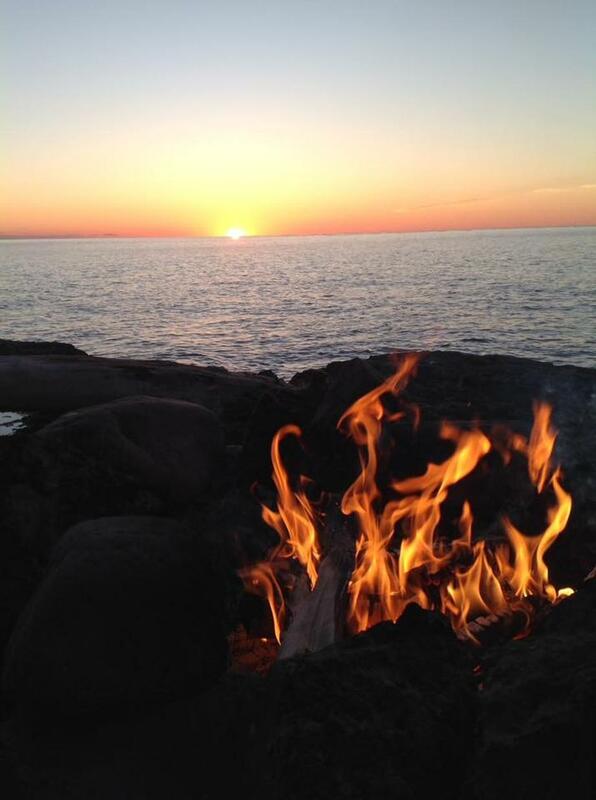 Our Town home features all the modern amenities and still maintains the cozy Lake Superior charm. 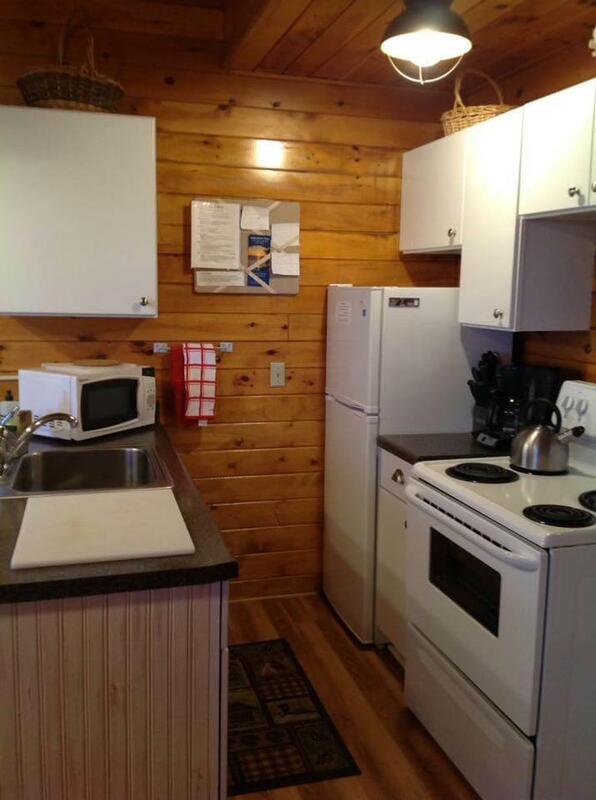 Unit has a deck overlooking the lake, two levels, two bedrooms (one on each level) with queen beds, gas fireplace, fully furnished kitchen, dining/living room and a ¾ bath. 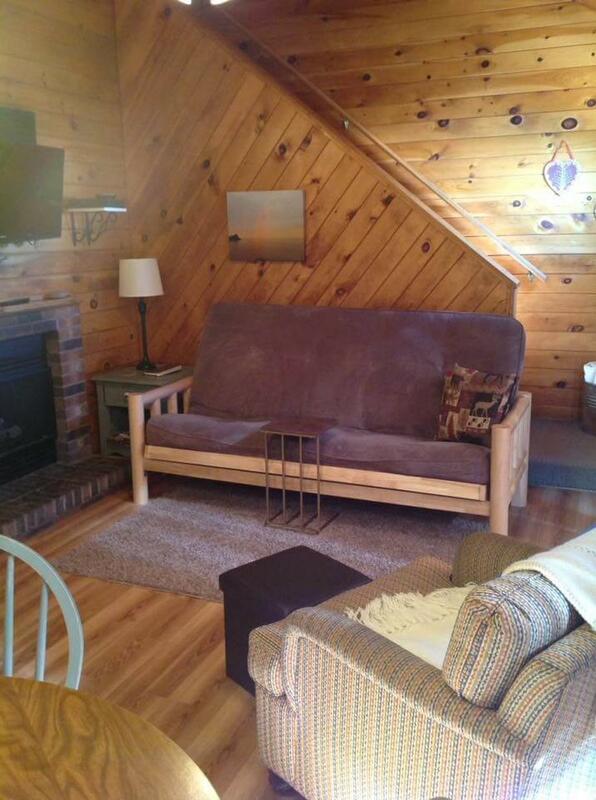 Cabin has TV with local programming and DVD player.